Amid the post-war boom of Hollywood’s Golden Age, Cole Phelps, an LAPD detective is thrown headfirst into a city drowning in its own success. Corruption is rampant, the drug trade is exploding, and murder rates are at an all-time high. In his fight to climb the ranks and do what’s right, Phelps must unravel the truth behind a string of arson attacks, racketeering conspiracies and brutal murders, battling the L.A. underworld and even members of his own department to uncover a secret that could shake the city to its rotten core. Using groundbreaking new animation technology that captures every nuance of an actor’s facial performance in astonishing detail, L.A. Noire is a violent crime thriller that blends breathtaking action with true detective work to deliver an unprecedented interactive experience. Search for clues, chase down suspects and interrogate witnesses as you struggle to find the truth in a city where everyone has something to hide. 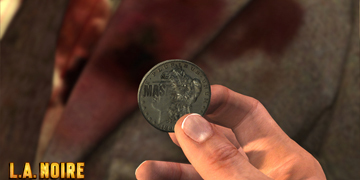 Due to the great review this game has received, I expected something different for L.A. Noire. Maybe this type of game is not for me. L.A. Noire was quickly delivered. The game is very good, however I expected it to be better! 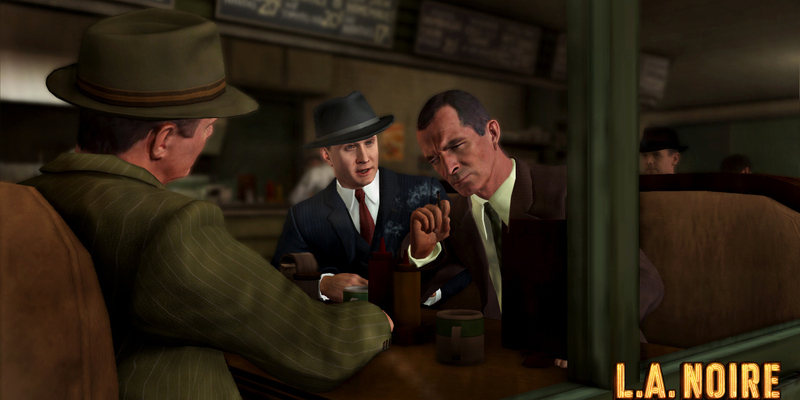 L.A. Noire is a great game, with fast delivery and at a cool price. L.A. Noire is yet another great game from Rockstar. It has very nice facial animations and a great story. I love Rockstar games! 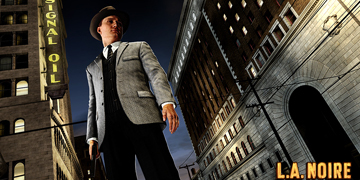 I tried L.A. Noire recently and just couldn't quit. The game looks great and I love the 40's cars, music and the whole atmosphere. There's a lot of cases and side missions, with a great story. Anyone who likes crime stories needs to try this. L.A. Noire is an awesome game and great value for money. If you like the Mafia games then you will like this! It is an excellent game that anybody should play at least once! Excellent graphics, storyline, atmosphere of 50's! Always wanted to play as detective! One of the best games of Rockstar! Recommend to everybody! I love LA Noire. It's great.